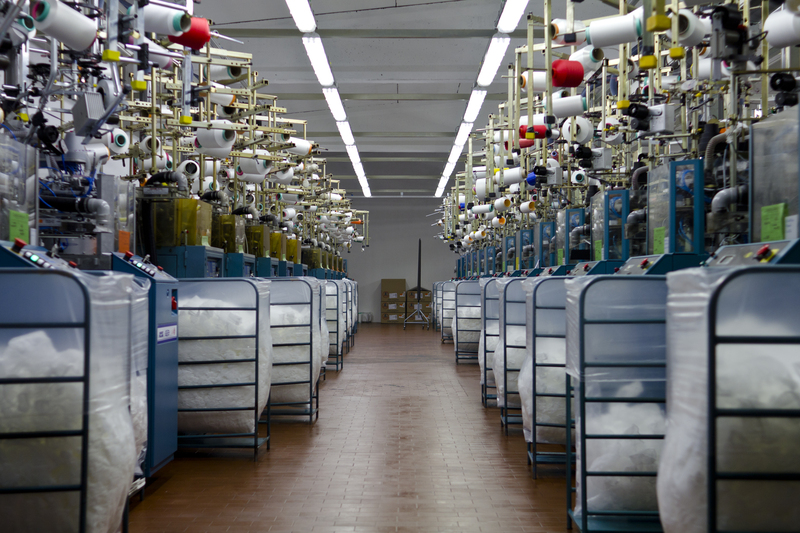 Hosiery Gaia was born in 1985 in Castel Goffredo, historic center for women’s socks industry. It is an artisan firm, pointed for almost thirty years in the production and sales of socks and tights for women and girls. 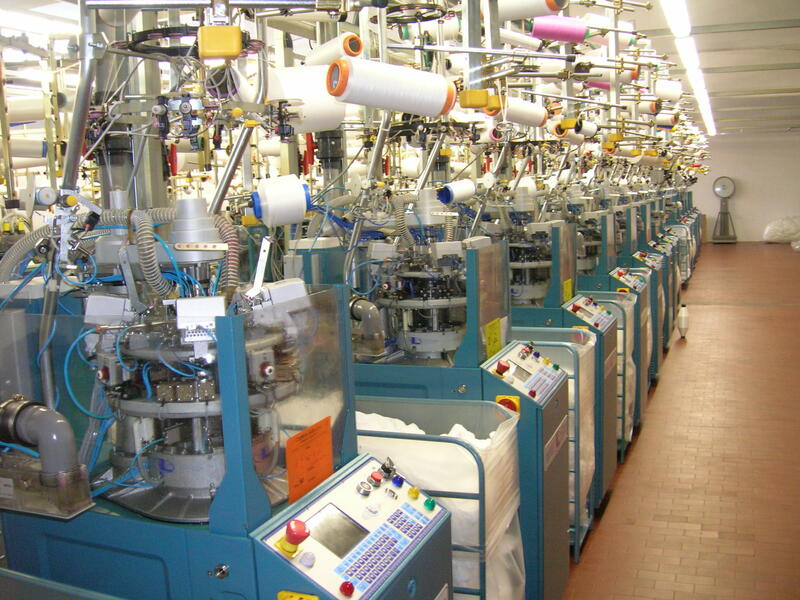 Hosiery Gaia is provided with technologically and advanced equipments. 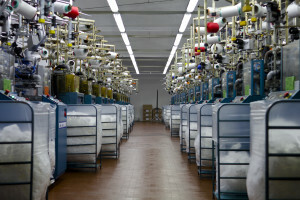 His activity aims at the creation of high-quality and more comfortable products. 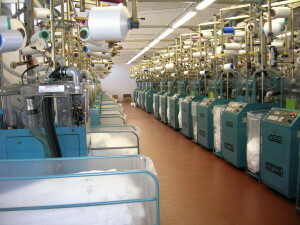 Our company carefully follows the current fashion and the constant changes of trends. Our purpose is customer satisfaction reached through a reasonably checked price and the conservation of a high quality with the use of high grade yarns. 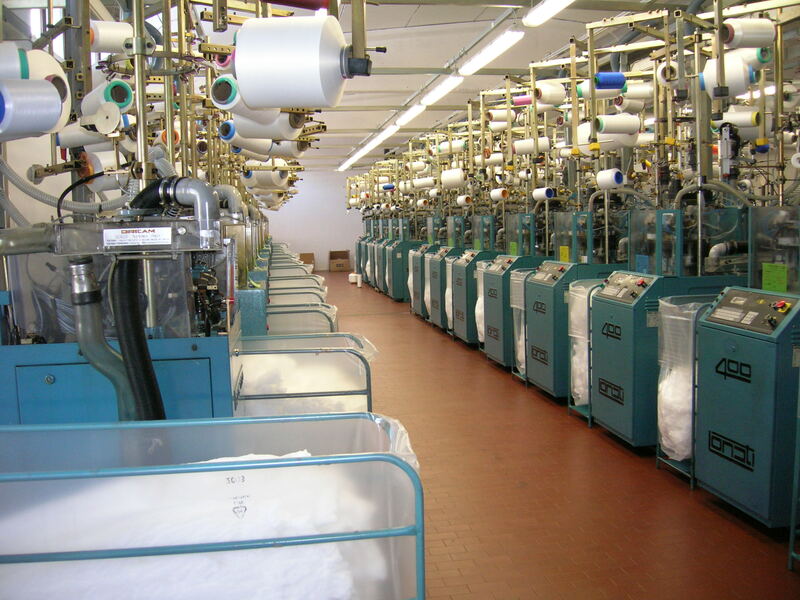 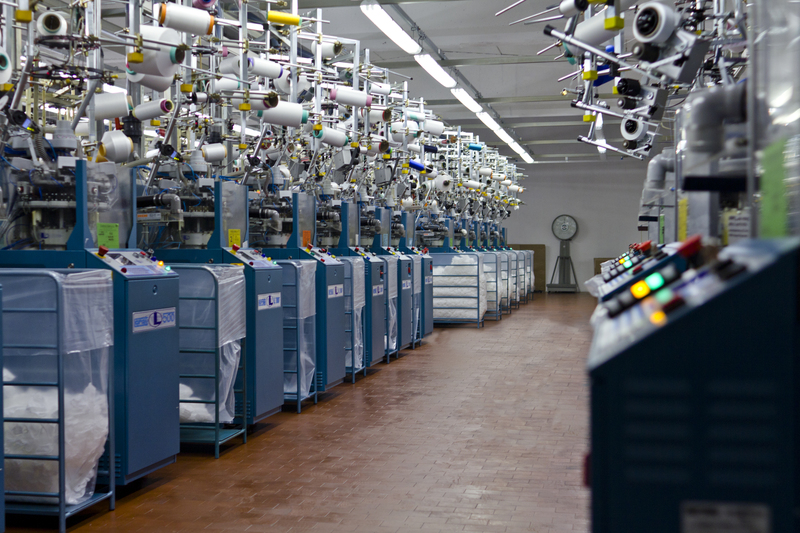 The factory occupies an area of 1,200 square meters and the weaving room is provided with 50 circular knitting machines Lonati series 400, 500, L00, LB that enable the development of complex and innovative products.